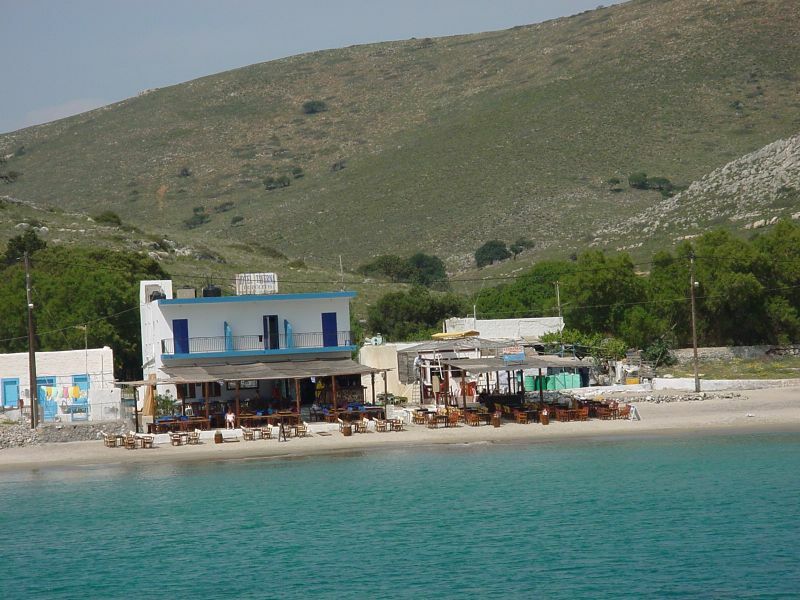 This island, which its tiny population (in winter time 27 pers. 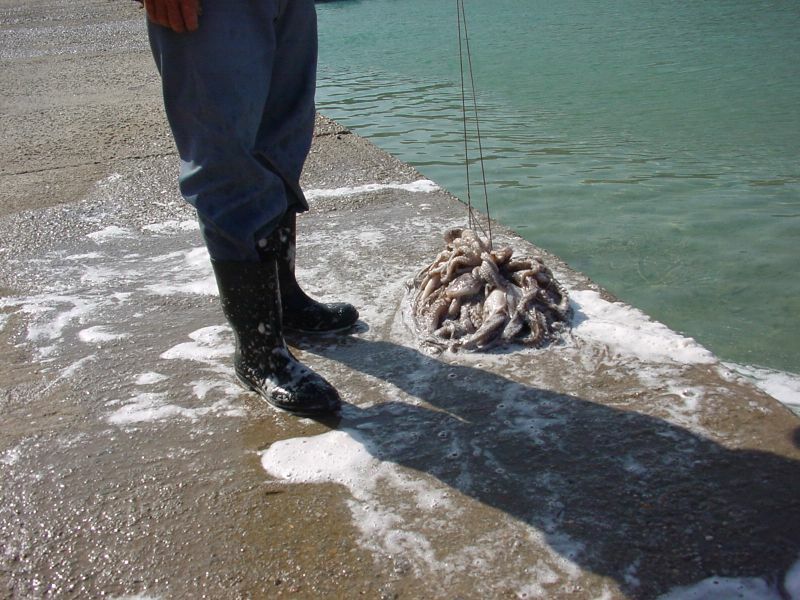 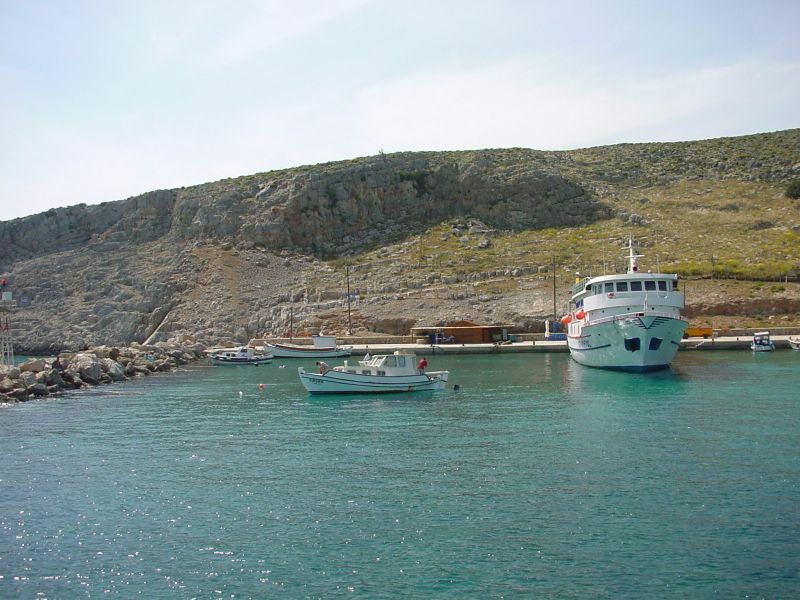 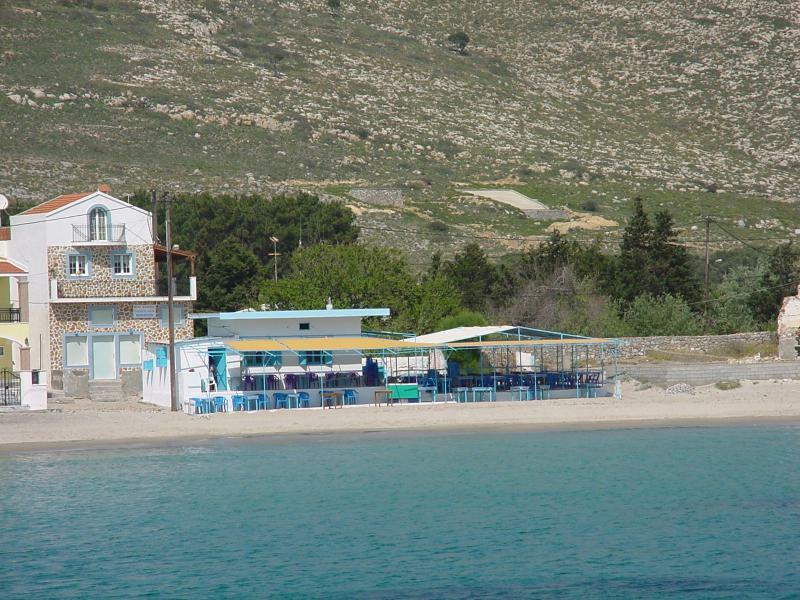 ), is about six nautical miles from Kalymnos harbour. 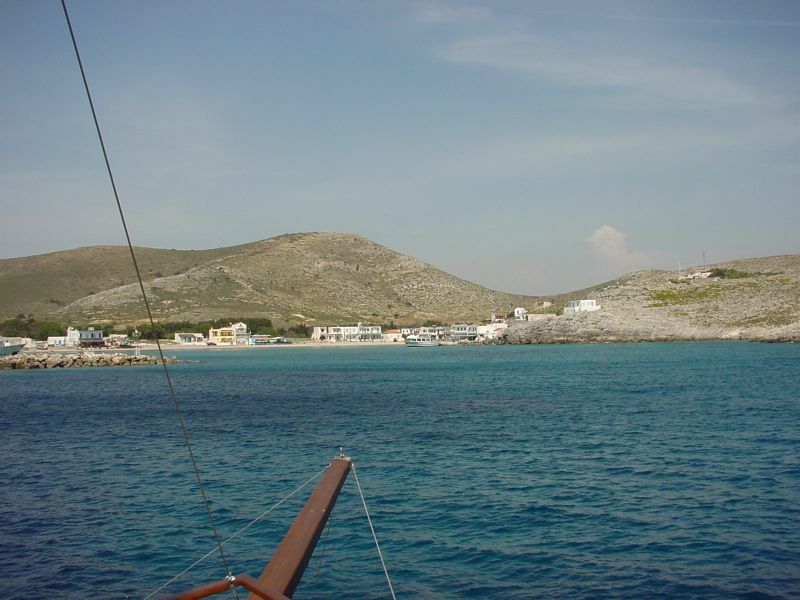 Pserimos is small, with low hills and sandy beaches where the water is shallow until quite a long way from the shore. 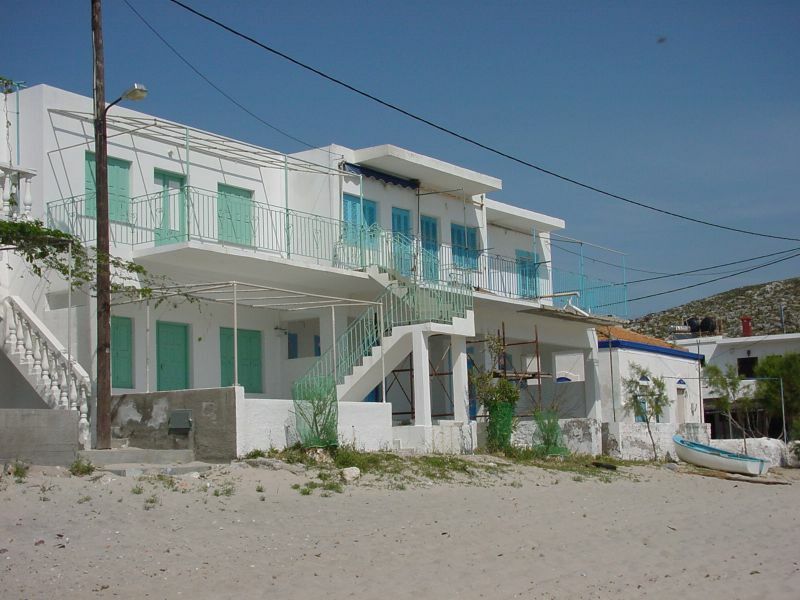 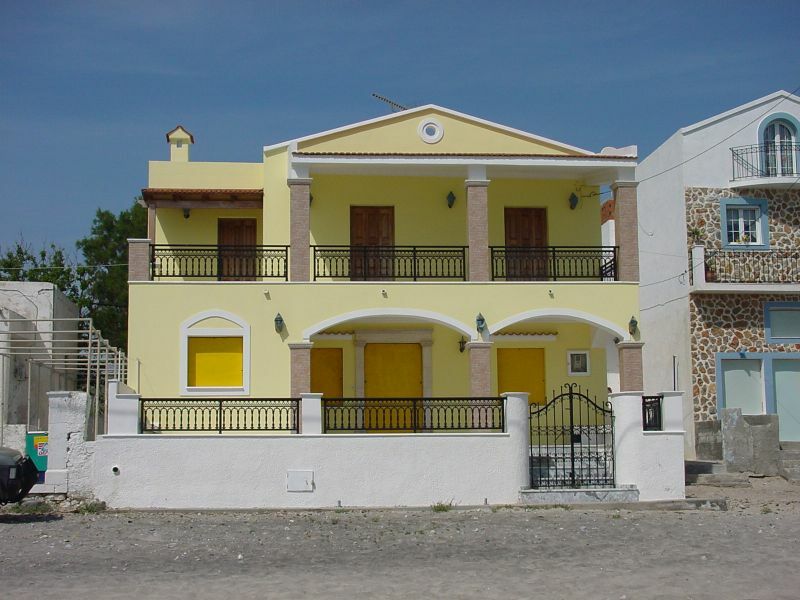 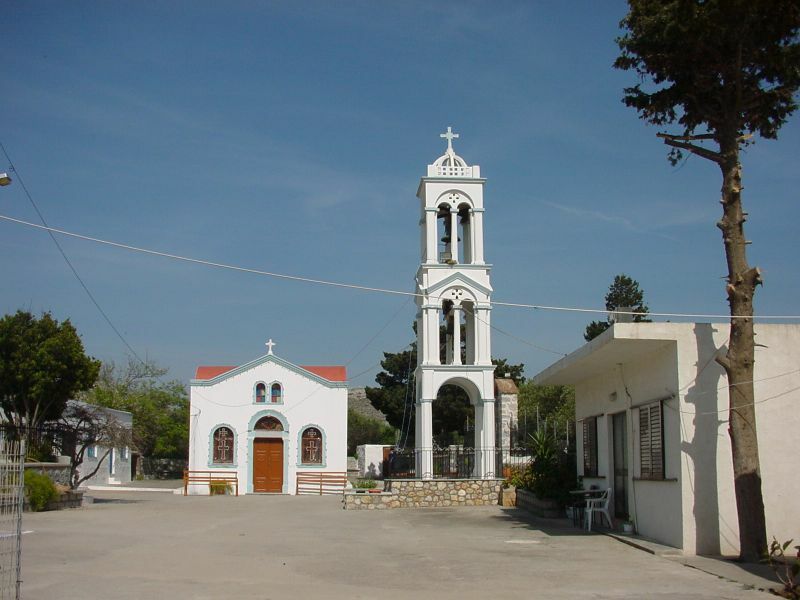 There is a quiet village with a few rooms to rent (32) and tevernas (7). 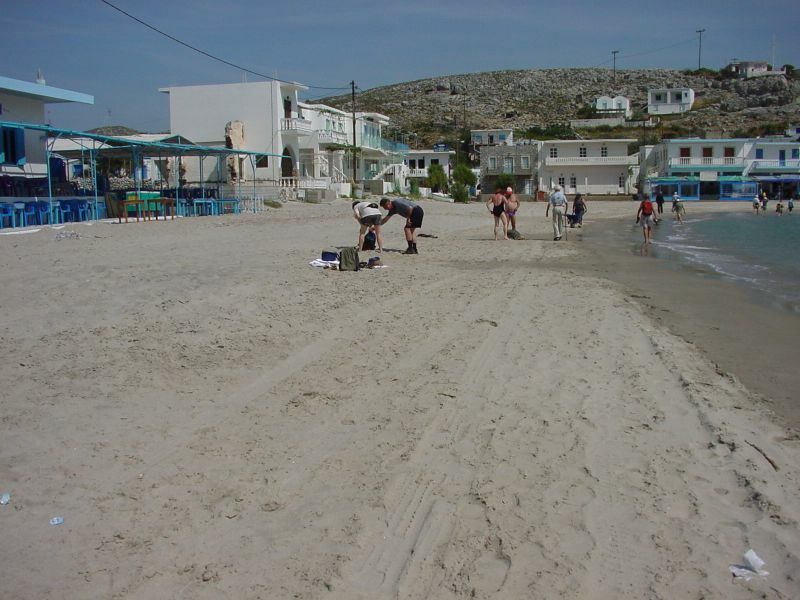 Pserimos is visited each day by launches operating day trips from Kos and also from Kalymnos. 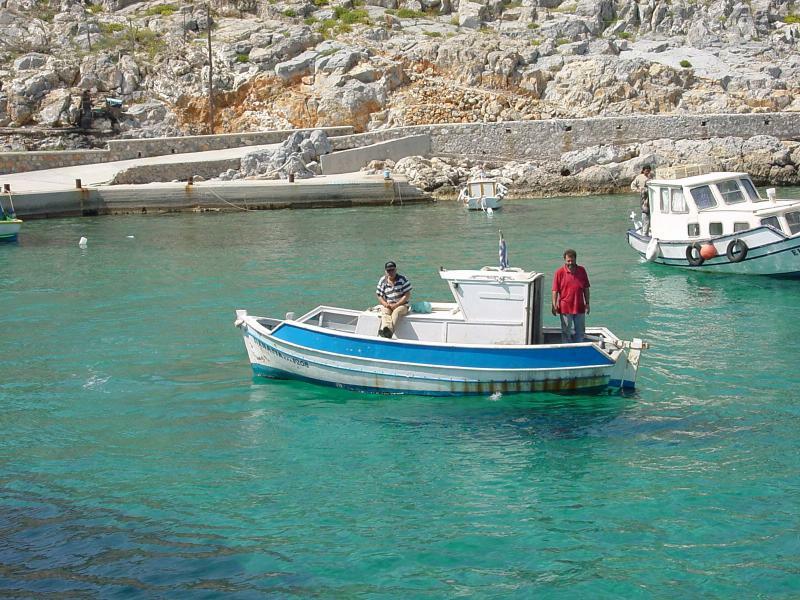 © Nostalgia Travel  / Other Islands / Pserimos.